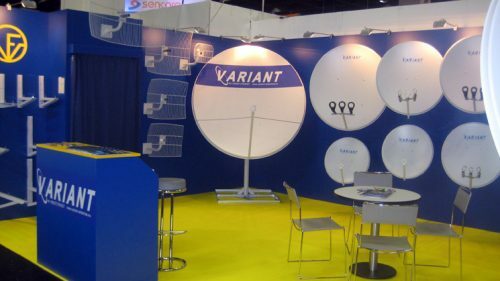 ANGA Cable Show 2011 closes with record numbers: 420 exhibitors and more than 16,500 trade visitors. Anga Cable is one of the major European exhibitions on the subject of cable and satellite equipmentAs a whole the exhibition was visited 420 exhibitors from 37 countries and about 16 500 visitors. Participation in this exhibition provides a factory "Option" excellent business and scientific platform for communication with international partners.